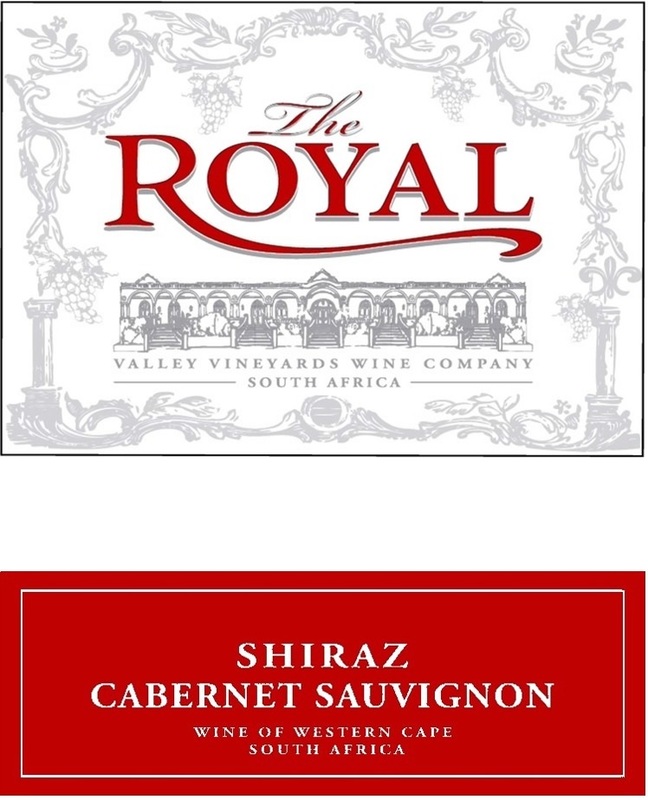 Royal is produced at Riebeek Cellars, established in 1941 and situated in Riebeek Kasteel at the foot of Bothma's Kloof Pass. This medium-sized winery on the western coast of the Cape Province of South Africa sources its grapes from the fertile Riebeek Valley and the slopes of the mountain where the climate is very similar to the Mediterranean. Through the years as vineyard practices developed, cultivars were planted in soil and at slopes best suited to them. These well-tended vineyards enable the production of high quality wines which makes Riebeek Cellars the choice of wine buyers internationally. Well-known both in South Africa and abroad, Riebeek Cellars manages a variety of brands for various countries.